The families of over 17,750 school age children benefited from government childcare subsidies last year. 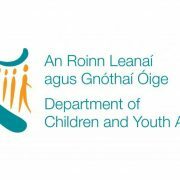 Minister for Children and Youth Affairs, Dr Katherine Zappone, TD, has today signed Regulations which will provide, for the first time in Ireland, for the registration of school age childcare services. 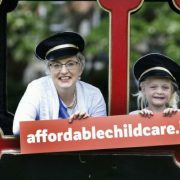 Minister Zappone has signed the Childcare Support Act (Commencement) Order 2018, bringing into force key amendments to the Child Care Act 1991 in relation to the definition of school-age service. This paves the way for Regulations- which the Minister also signed- on the mandatory registration of school-age services, procedures for registration and on-going requirements for continuing registration. 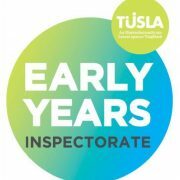 School age childcare services have not, to date, been subject to registration and, so, this is a significant step forward in ensuring quality school age childcare for thousands of working families. 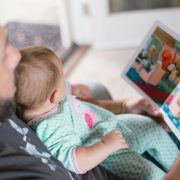 Once registered, school age childcare services will be able to participate in the forthcoming Affordable Childcare Scheme launching in late 2019. This means families availing of these services will be able to access the financial benefits provided by the scheme. 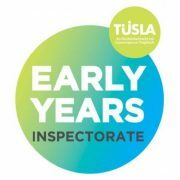 “We have been working tirelessly to deliver quality, accessible, affordable early learning and care and school age childcare in Ireland. Paramount to this is the ongoing development and improvement of quality provision for children. As such, I am delighted to establish a statutory registration system for school age childcare services; services that provide such a vitally important support to working parents throughout the country. A comprehensive and ‘plain English’ explanatory guide will also be published alongside the Regulations on the Department’s website. To see the full announcement please see the DCYA Website.